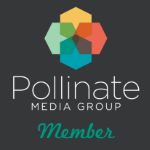 gallamore west: 3 Great Ways to Teach Kids About Earth Day! 3 Great Ways to Teach Kids About Earth Day! In the last few years we've taken a major shift in our home towards cleaner living, and teaching our kids ways to help take care of our planet is super important to us. With Earth Day coming up this month, here are 3 Great Ways to Teach Kids About Earth Day. 1) Search out books that are great bedtime stories, but also have an important lesson to teach. 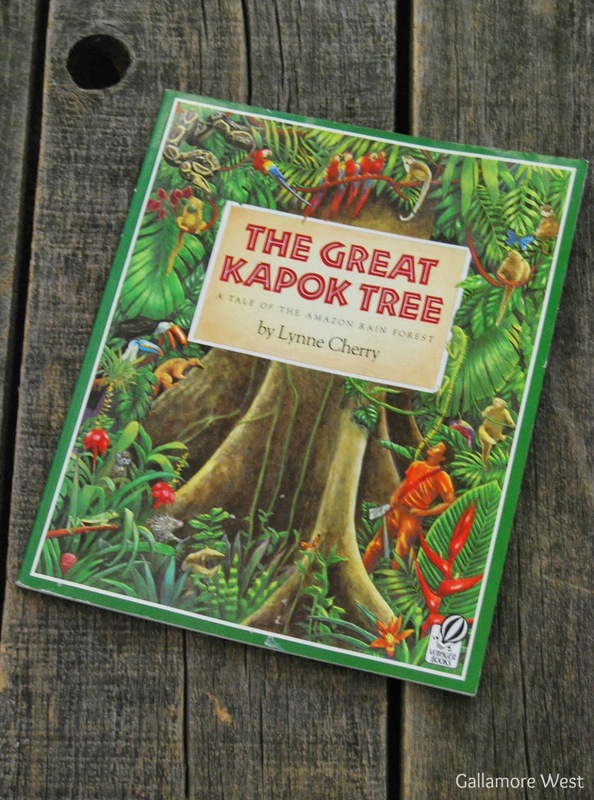 One of my favorite books that teach kids about the importance of taking care of Earth's natural resources is The Kapok Tree by Lynne Cherry. 2) Take care of your family by looking for more natural personal care items. We love Tom's of Maine products in our home. 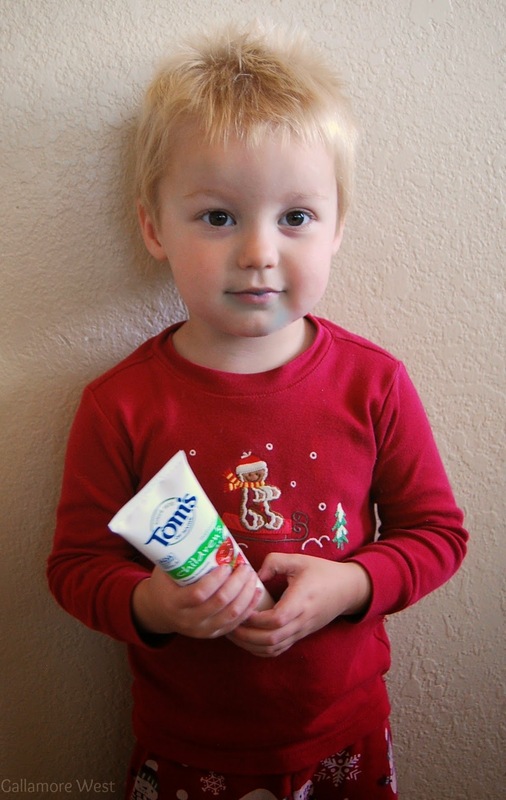 Back at Christmas,all of our boys even got a tube of Tom's of Maine Silly Strawberry Toothpaste in their stocking! 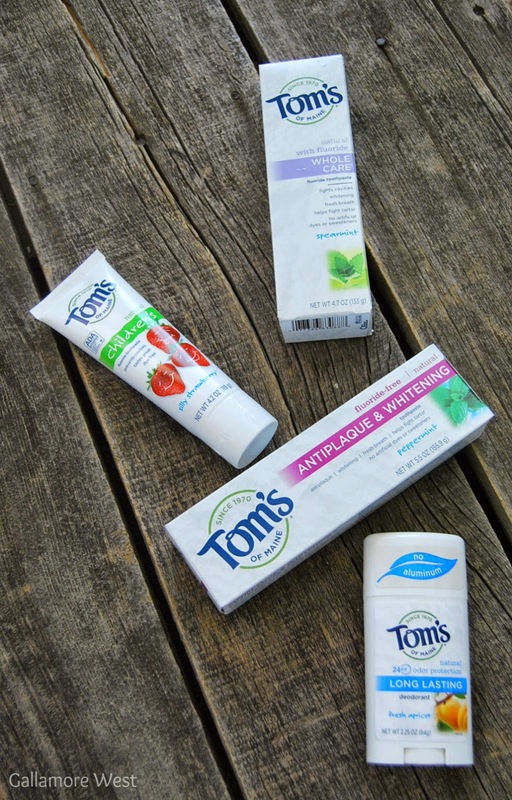 I love Tom's of Maine toothpastes for kids because they don't have any artificial colors, flavors,, fragrances or preservatives. And Tom's of Maine Apricot antiperspirant is fabulous because it's one of the only antiperspirants on the market that don't contain aluminum. Keeping those chemicals out of our bodies is so important to living a cleaner life. Right now at Walmart, you can save $1.00 off of any Tom's of Maine product with this coupon. 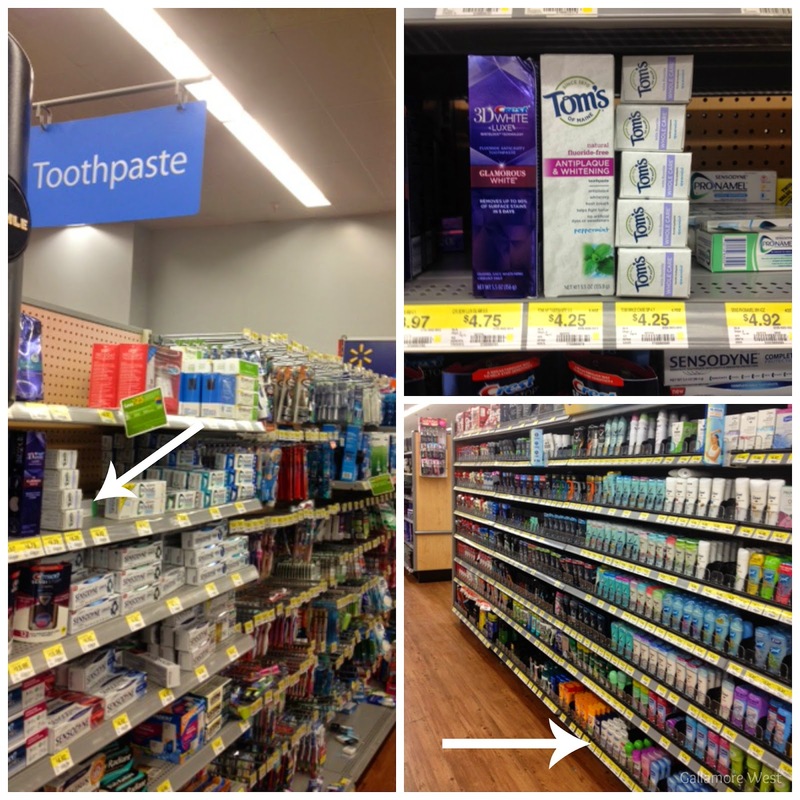 Tom's of Maine oral care and personal care products are found in the Toothpaste & Deodorant sections at Walmart. 3) Although we try very hard to eliminate processed foods and we now have a High Fructose Corn Syrup free home (about 99% of the time) sometimes a fun treat is a great way to talk about a special day, or to celebrate a special occasion. 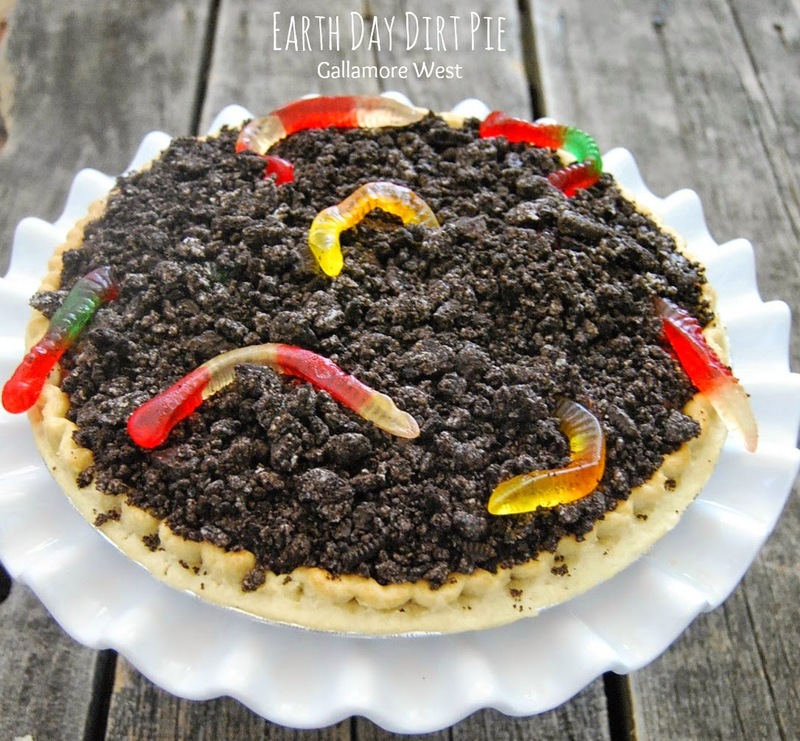 To celebrate Earth Day this month, we love to make our traditional Dirt Pie! It's totally easy to make and it's always a hit on Earth Day. Bake pie shell according to package instructions and set aside to cool. Make chocolate pudding according to package instructions and pour into cooled pie shell. 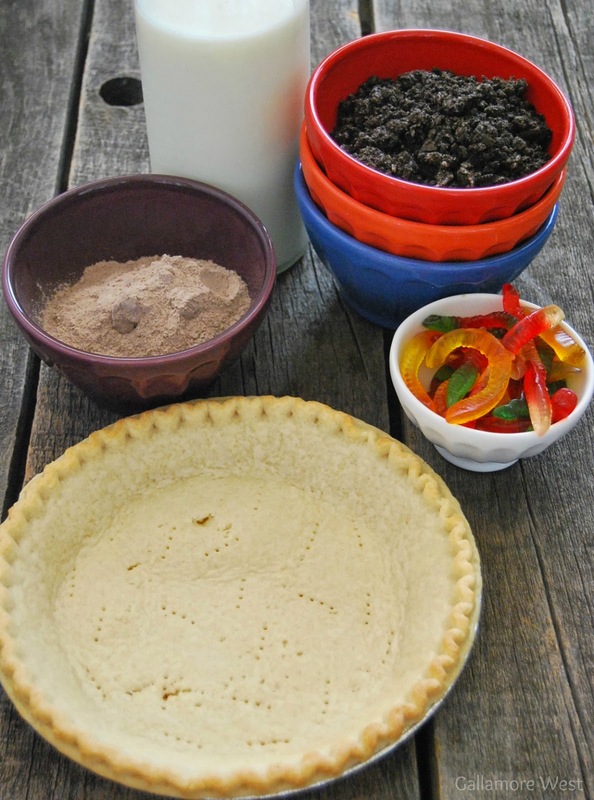 Sprinkle on the crushed cookies and gently press them into the pie. Add in the gummy worms, covering some of them partway with the cookie crumbs. Refrigerate for at least 2 hours before serving. What are some ways that you teach your kids about Earth Day?